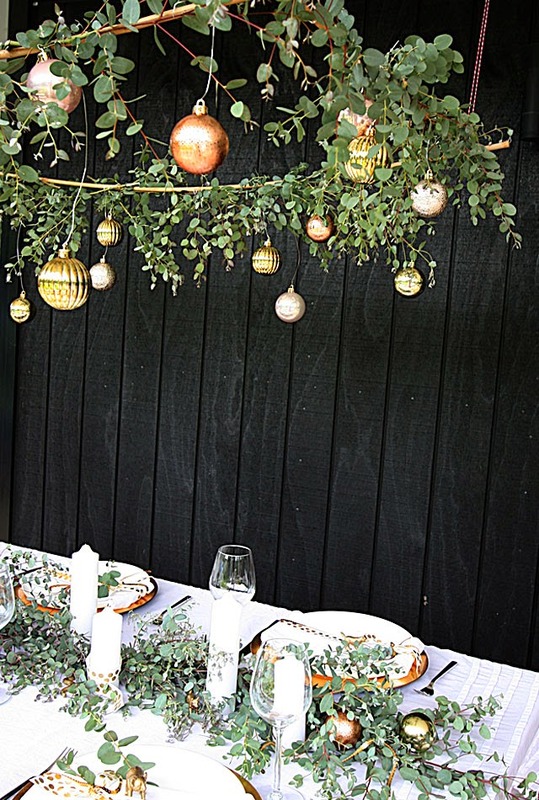 Best Top 3 Christmas table decorating ideas for your restaurant or home. 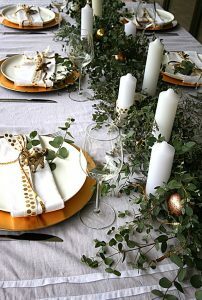 Interested in Christmas table setting ideas for your restaurant or home? We all know making your Christmas table different and special each year for Christmas Day can be alot of work. What if I gave you three easy ideas to help you out? In this blog I give you 3 top Christmas table setting ideas. Make sure you check out number 3, my personal favourite! 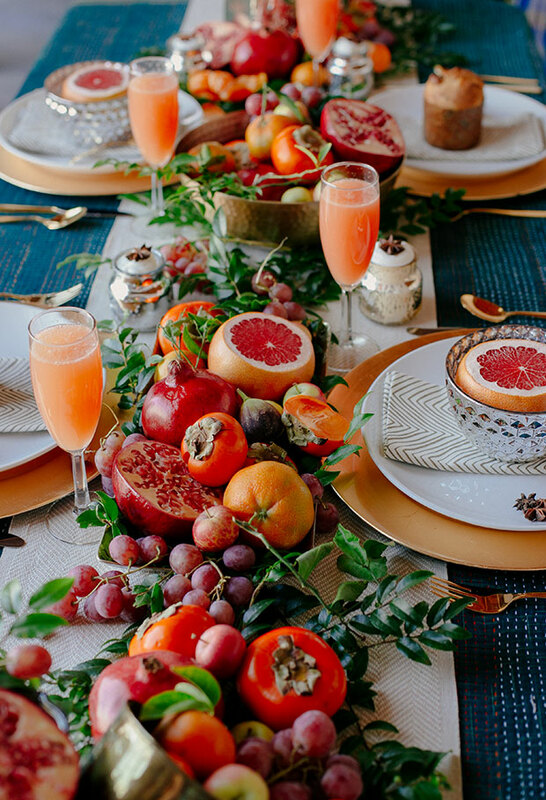 Celebrate the holiday in style with some gorgeous table decorations! You can go traditional, or if you’re feeling adventurous, go for a more contemporary vibe. It’s summer, so don’t feel like you have to sprinkle snow and pinecones everywhere! 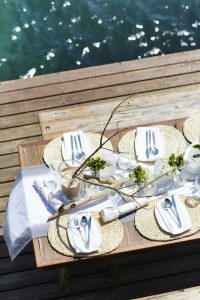 I’ve included a guide on how to create a festive table setting perfect for the Australian summer. And don’t forget to top it off with some festive drink coasters! ⦁ Make use of native plants such as eucalyptus, kangaroo paw, banksia, waratah or wattle. 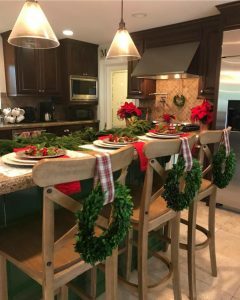 You can run them along the middle of the table, decorate the backs of chairs, put them in vases or make hanging decorations. ⦁ Employ neutral colours such as taupe, white and grey for a relaxed vibe. 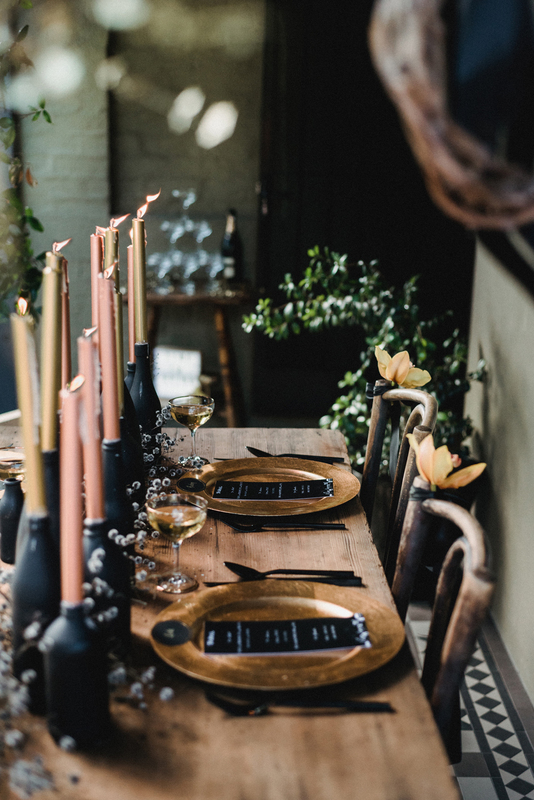 ⦁ Or, accent your table with green and gold for a true Aussie table setting! ⦁ Use fruits such as oranges, pears, pomegranates or lemons to add some colour. Did you know that in Ancient Greece, they consumed pomegranates on holy days? The Pomegranate as a symbol represents life, marriage and rebirth. It is a symbol of fertility and abundance. For nutrition, pomegranate juice contains higher levels of antioxidants than most other fruit juices. It also has three times more antioxidants than red wine and green tea. The antioxidants in pomegranate juice can help remove free radicals, protect cells from damage, and reduce inflammation. ⦁ Decorate the backs of the chairs. 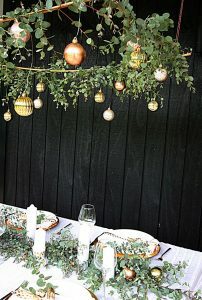 You could get mini wreaths to tie to the back, or use some pretty fabric to tie bows or to drape around the chairs. ⦁ Get a rustic, wintery feel with some wooden touches. 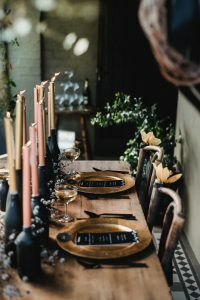 Use a wood slate as a placemat, run pine cones down the middle of the table or put branches in a vase for a centrepiece and hang decorations off of them. ⦁ Table scatters. Little things can have a big impact – using a craft hole punch cut out stars from coloured paper and scatter them around the table. ⦁ Layer the different components. 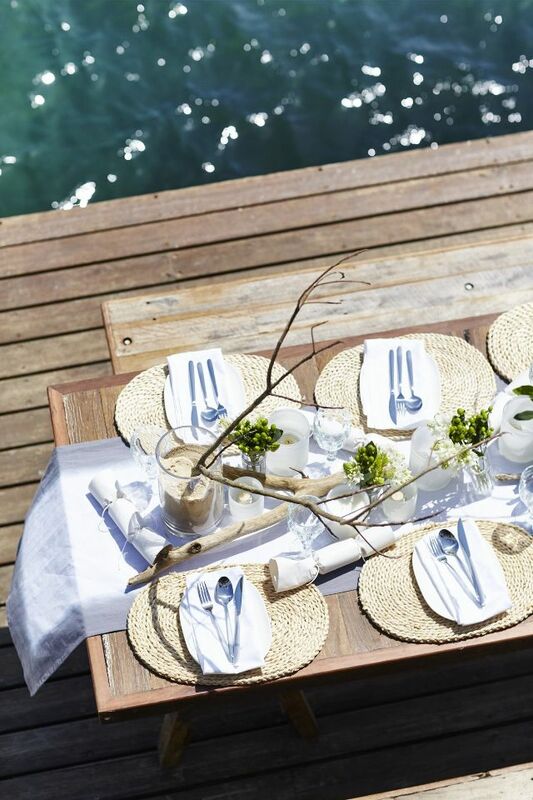 Start with a table cloth, add a table runner and placemats, then add decorations on top. Go bold with your table cloth, such as plaid, or keep it simple to add the sparkle on top. Think about using a scarf for a table runner, or tablecloths as placemats. ⦁ Don’t forget about the scents! If you want to emulate a traditional winter Christmas, use cinnamon or gingerbread, but if you want something more contemporary, go for citrus or coconut. ⦁ Fill mason jars with colourful things such as cherries, cranberries, succulents, walnuts or baubles. ⦁ Make edible name-card holders. Using a fruit such as an orange or a pear, pin a little name-card to it. 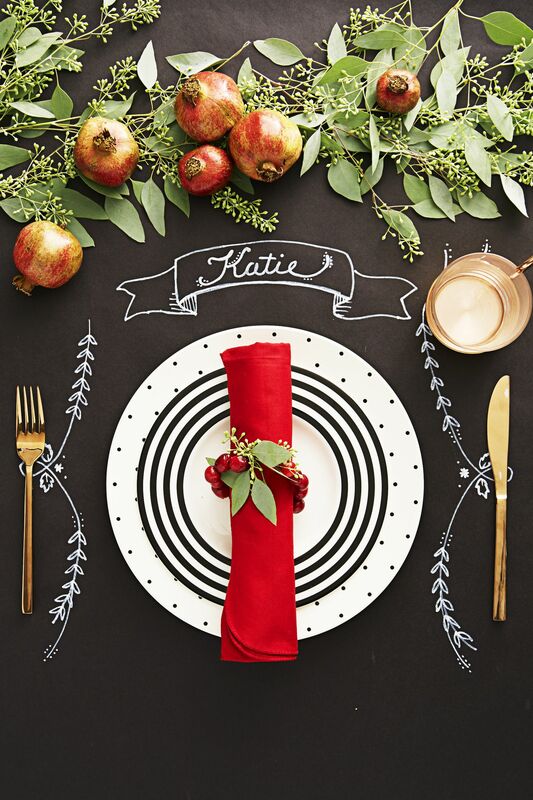 ⦁ Chalkboard placemats. 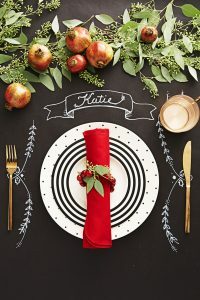 Spray paper with chalkboard, paint and write the names of your guests above the plates with white craft pen. Decorate as much as you want! ⦁ Set a small gift for each person on their plate. ⦁ Fold napkins into Christmas trees! ⦁ Design custom Christmas drink coasters to celebrate your family’s Christmas. Guests can then take them home as a keepsake! ⦁ Add a touch of black for a sleek monochromatic look. This could be the tablecloth, plates, candles or ornaments. ⦁ Add a bold neon hue to the black to really make it pop! ⦁ Use black with metals, such as gold, silver or copper. 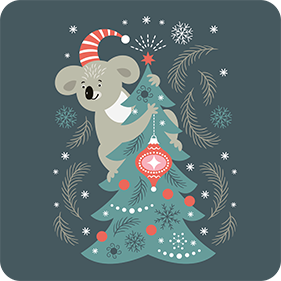 We have some gorgeous Christmas themed drink coasters to add some pizzazz to the table. More importantly, may there be Peace in your Heart, Love in your Home and may your Family be safe and protected this festive season.